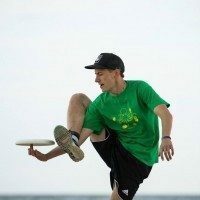 – Frisbeer Cup tournament director. – FPA board member and currently (2017) the membership director. 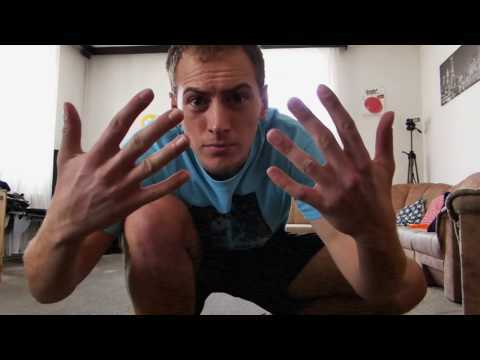 – Trying to make my living with disc related activities. Currently running an e-shop (www.ultimo.cz), building discgolf courses, organizing freestyle and discgolf tournaments etc. 2007 was a breakthrough year for the Czech freestyle. It begun in February when Stepan arranged a visit of Tom Leitner who came to attend the very first Frisbeer Cup, originally an Ultimate tournament which was taking place in the gym TJ Sokol Kralovske Vinohrady. 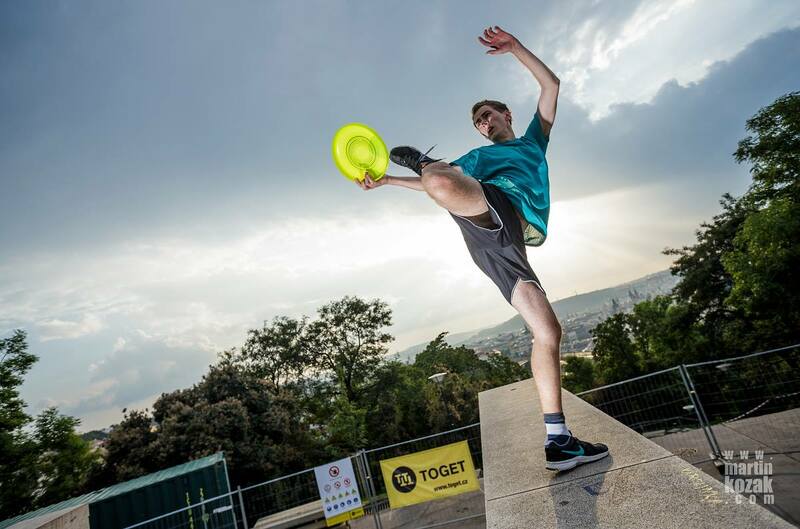 We were totally amazed by Tommy’s skill and what was originally supposed to be a freestyle demo for Ultimate players turned out to be the very first freestyle frisbee tournament in Czech Republic. After that our group was fired up more then ever and started to grow quickly. Soon after Frisbeer we were joined by Jakub “Atry” Sedlak (who was watching the event) and then in spring we accidentaly stumbled upon two guys jamming near our favourite jamspot – Jiri “Robocop” Weiss and Ales “Noja” Neubert. At our other favourite jamspot we caught an interest of few guys – one of them was Lukas “Lacifer” Lacina. This same year we also went out to our first international tournaments. First was the Dreh’und’Trink – an Ultimate tournament with a small side freestyle event taking place somewhere in Austria. There we first met Balu and also great Austrian jammer Tom Gereben. Second trip was to little bigger tournament – FPAW 2007 in Amsterdam, which I belive was the biggest Worlds to date with something like 115 competitors. All the top American and European players were there and we were just mind-blown! Same year we also attened the EFC in Roseto d. Abruzzi and (not only) thanks to the beer kegs we brought and drank right next to the red carpet, we have officially become a part of the worldwide freestyle community ???? The following year, 2008, we started a Club called “Kobra Kai Dojo” (later renamed to the current name Czech Federation of Freestyle Disc – CFFD) to be able to officially organize tournaments and get supported by local governments etc. We stole Frisbeer Cup from the Ultimate players and in February 2008 organized the first international freestyle disc tournament in Czech Republic…The rest is history. Made quite a few TV, radio and newspaper appearances, usually related to Frisbeer Cup.